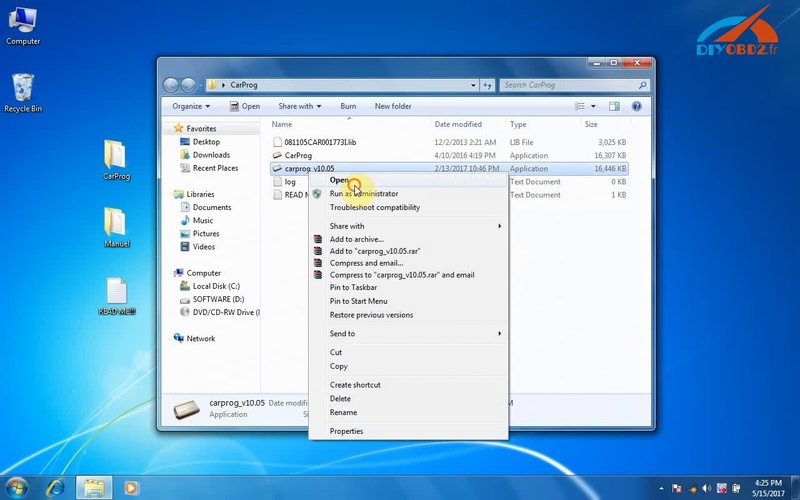 CARPROG V10.05 where to download & how to install? CARPROG FULL V10.05 is available now! Update Carprog 8.21 to Carprog 10.05, update Carprog 9.31 to Carprog 10.05, both OK! 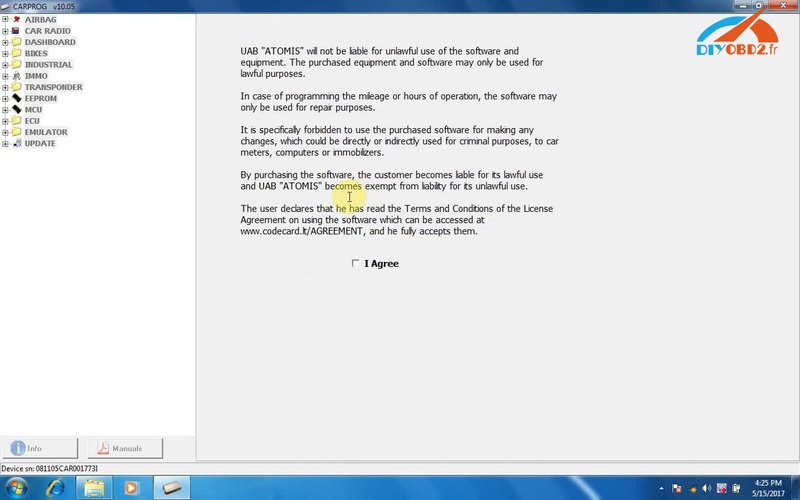 Below is Carprog software V10.05 download and installation guide on WIN 7. Both links are working and NO pass! 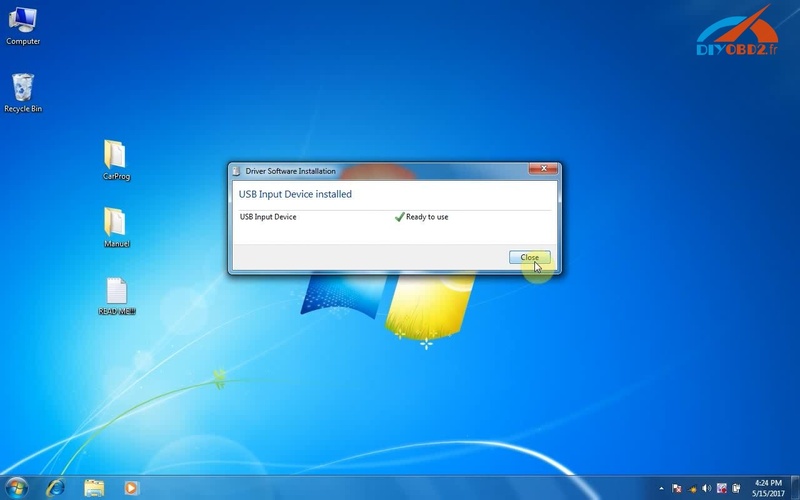 How to install CARPROG FULL V10.05 software on Windows 7 step by step? 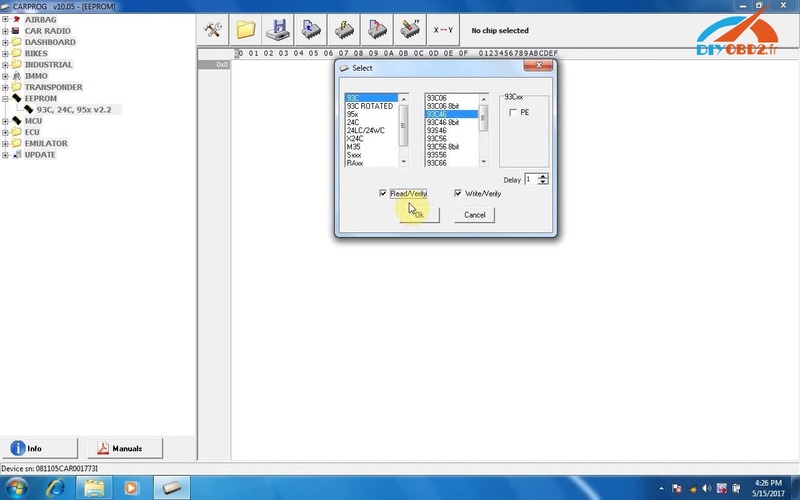 Download and unzip the CARPROG FULL V10.05 software. 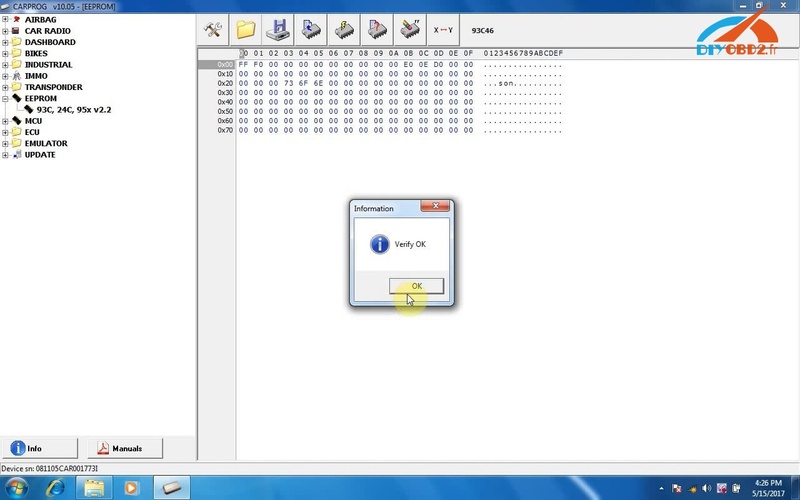 You can see a file folder ” CARPROG 9.31-10.05″. 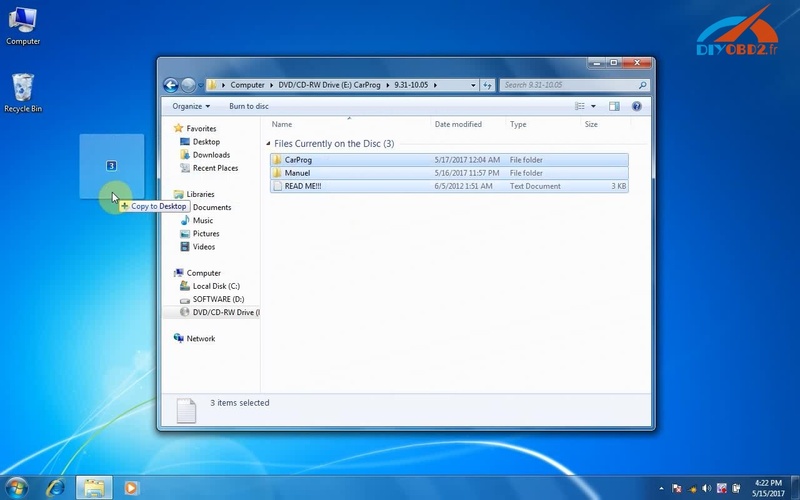 Copy all the files to desktop. It will automatically install the CARPROG 10.05 software driver. 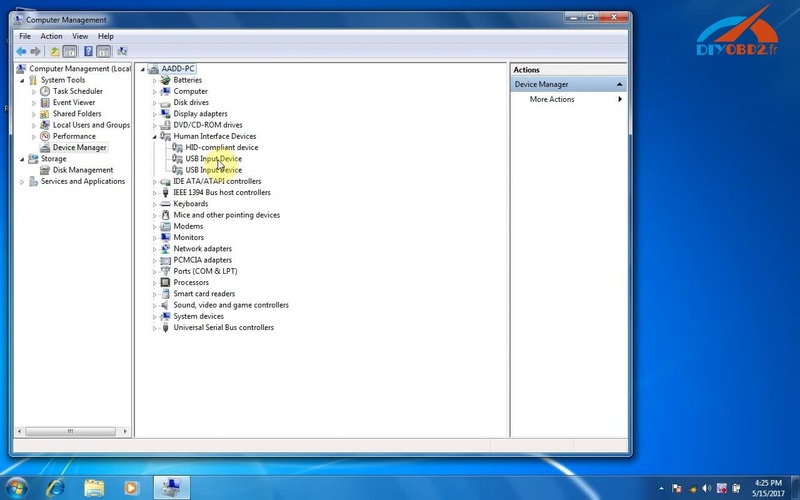 After that you can find the “USB Input Device” in Device Manager. Open and run the “carprog v10.05” application in “CarProg” folder. Then you can use CARPROG 10.05 software! 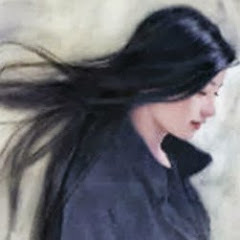 Note: Carprog 8.21 support online function while Carprog 10.05 does not. 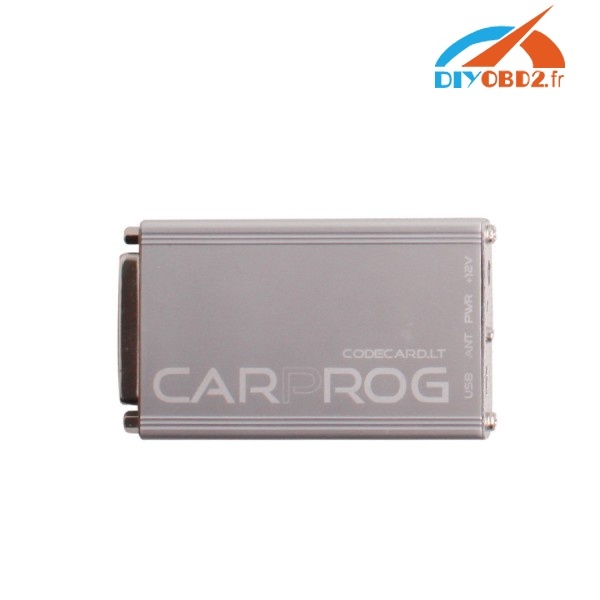 Carprog 10.05 share same firmware version with Carprog 8.21.